My first visit to Vero Beach was spent strolling the beachside boutiques of the shopping district followed by a sweet treat at Countryside Citrus. From then on, we have been fans of Vero Beach. We later discovered that Vero Beach is also home to a Disney resort! Beachside Disney Magic? Sign us up! As a Vero Beach Photographer, we frequent the Disney Parks but the beach is always out go-to for relaxing. Here is what you can’t miss during a trip to Vero Beach divided into two categories: where to eat and things to do in Vero Beach . There are plenty of things to do in Vero Beach, so we narrowed it down to our top picks. Whether you are in the mood for fresh seafood or you have a sweet tooth, there are a variety of tasty options available. If you are in the mood for scrumptious seafood, head to The Crab Stop. It isn’t “fancy” but their King Crab is astonishingly delicious. Throw on a bib and enjoy some tasty crab legs with the family! My pick for sweet treats is Countryside Citrus. I am obsessed with citrus infused desserts and their orange ice cream really hits the spot! The Tides is one of Vero Beach’s best fine dining restaurants. Outdoor seating and great service make this restaurant the perfect pick for a date night in Vero Beach. Whether you are visiting for the beaches or the small town vibes, Vero Beach delivers. 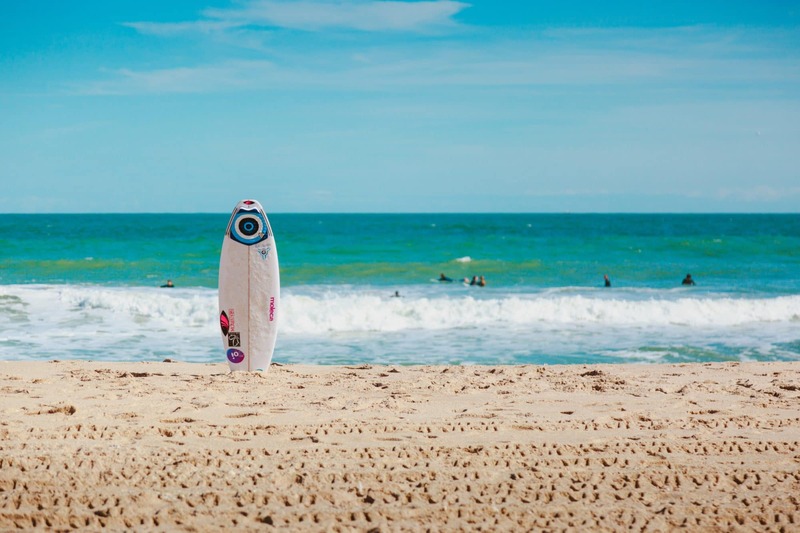 Situated just south of world renowned surfing destinations, like Cocoa Beach, Vero is also a great place for surfers. If you are looking for a tranquil beach day or to experience local wildlife – this is a great little place to visit. Great fishing options and kids will love the tide pools. They also offer kayak rentals and they have a fishing museum. There have been flamingo sightings here and in 2015 a photo of a bobcat pulling a shark from the ocean circled social media. 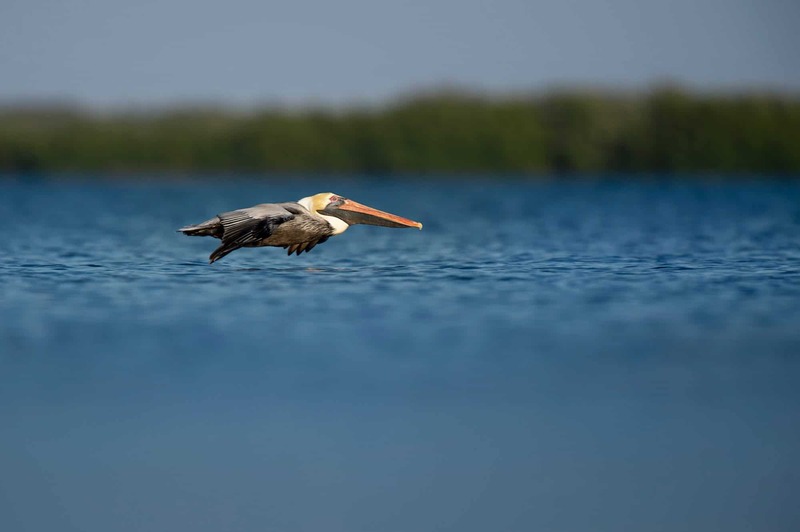 This is certainly a top notch destination for wildlife enthusiasts to capture some impeccable wildlife photography like Ray Hennessy’s work pictured below. Located within the Archie Carr Wildlife refuge, Ambersand beach is tucked away from the hustle and bustle. A great way to reconnect with nature and relax in the sun. If you are looking for a beach with lots of amenities then I highly recommend Treasure Shores, great park for kids. To really explore Vero Beach, head to Paddles by the Sea or Orchid Island Bikes and Kayaks to rent a kayak. Round Island Park is a great spot to paddle! Vero Beach is a picturesque destination that has plenty of amazing dining options and adventure. Did you know that Disney World also has a Vero Beach resort? That’s right, you can enjoy the magic only steps from the Atlantic Ocean. They even offer Goofy’s beachside character breakfast on each Saturday from 7:30-11am. Located by Seagrape by Wind & Waves Grill. There are plenty of things to do in Vero Beach, get out there and explore!